If there’s something you need to commend China for (and there are lots of things) it’s definitely their train network. 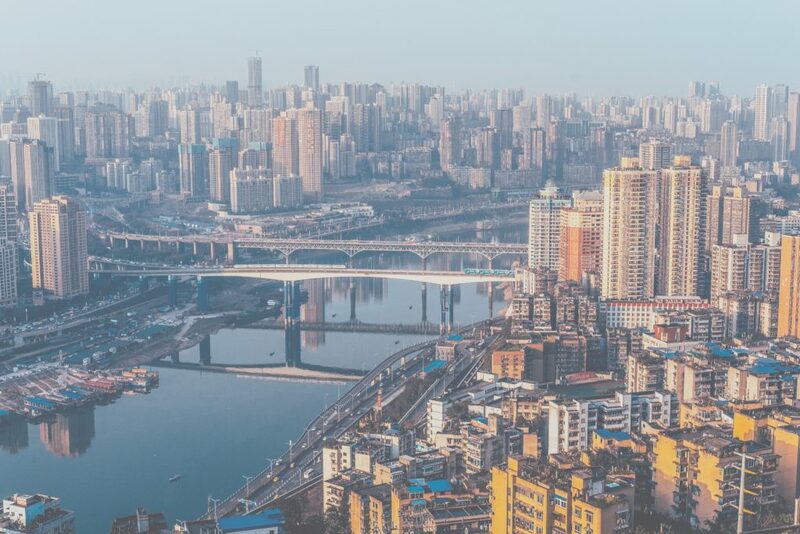 The most impressive train system in the world connects big cities such as Beijing and Shanghai to pretty much anywhere you can think of. It’s so easy to travel by train now in the country that taking a train instead of a plane is just more convenient. Take Beijing to Xi’an for example. The fast train takes 5 hours but if you add up the flight time, the time spent waiting around in security and then travel to and from the airports, taking the train actually takes less time. And let’s face it, China isn’t exactly fantastic with on time flights – no need to worry with a train! Sitting for a few hours on the fast train is pretty comfortable. The chairs recline really far without bothering the person behind you. There’s one power socket which you have to share with the person next to you and there’s endless amounts of hot water – bring some tea bags! If you’re looking for a real Chinese adventure or just want to save the pennies then you can experience the good old slow train. 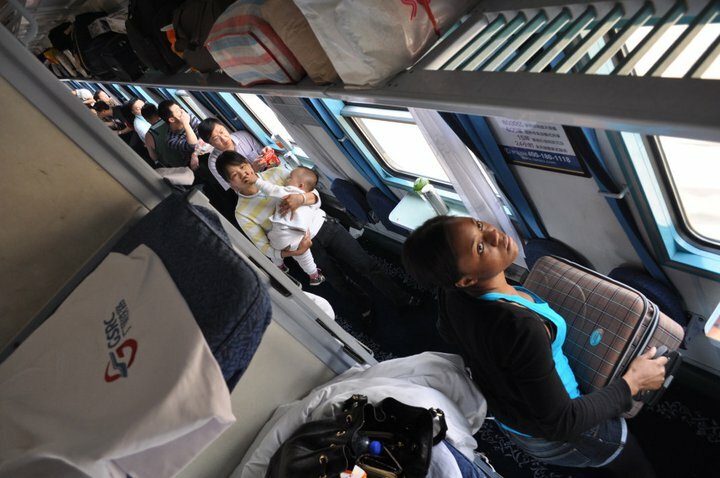 When I first came to China I was amazed that you could actually ride on a train with beds. And I was even more amazed/ horrified that a train journey from Shenzhen to Beijing lasted 24 hours. Why take the slow train? Slow trains are cheap as chips! Sometimes you just need to slow it down. Travel isn’t always a rush. Having taken a fair amount of slow train rides I can say that some experiences are better than others and you definitely have to prepare for the bathroom situation however it’s a lot of fun and easy. You don’t even need to know Chinese as long as you have your ticket someone will be happy to direct you to your bunk. Now 24 hours inside a train sounds pretty rough doesn’t it. But there are ways you can pass the time. Bring a book, notebook and pens etc. Ctrip now sell train tickets online. You can have the tickets sent to where you are staying or you can arrange to pick them up at the station. To check routes and times then take a look at China Train Guide and everyone’s friend The man in Seat 61. If you take the fast train or the slow train, it’s a great opportunity to explore another side to China’s culture. It also gives you the opportunity to gaze out of the window at the scenery you’d usually miss from taking a plane. I’m a big fan. Excellent post and a great read, Sophie! 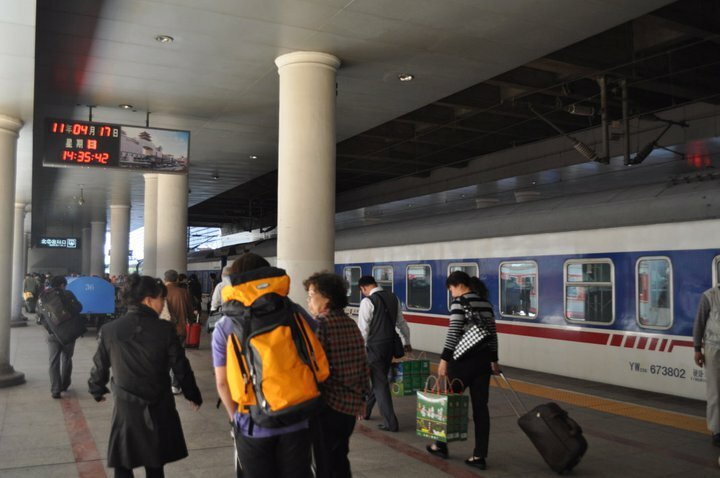 Is the Chinese train system the most reliable one in the world?